Judith Edstrom is an Advisor to the Partnership for Transparency and an independent consultant in social development and governance, having worked in positions of leadership, advocacy and analysis for the World Bank, UNICEF and RTI International in over 30 countries in Africa and Asia. Judith played a key role in a recent PTF consultancy to Management Sciences for Health (MSH) to investigate health and governance issues through country-based case studies, and produced a review of citizen engagement in health service delivery. Judy’s most recent international assignment was with RTI International in Indonesia where she managed the largest USAID governance project outside Iraq, aimed at strengthening accountability and effectiveness of government in local jurisdictions across Indonesia. Prior to that, she held a variety of management positions at the World Bank over a 25-year period, including as sector manager of the social development department, focusing on participatory and socially inclusive development, and chief of mission of the World Bank office in South Africa. She also served as chief of the Francophone section in UNICEF’s regional office in East Africa. 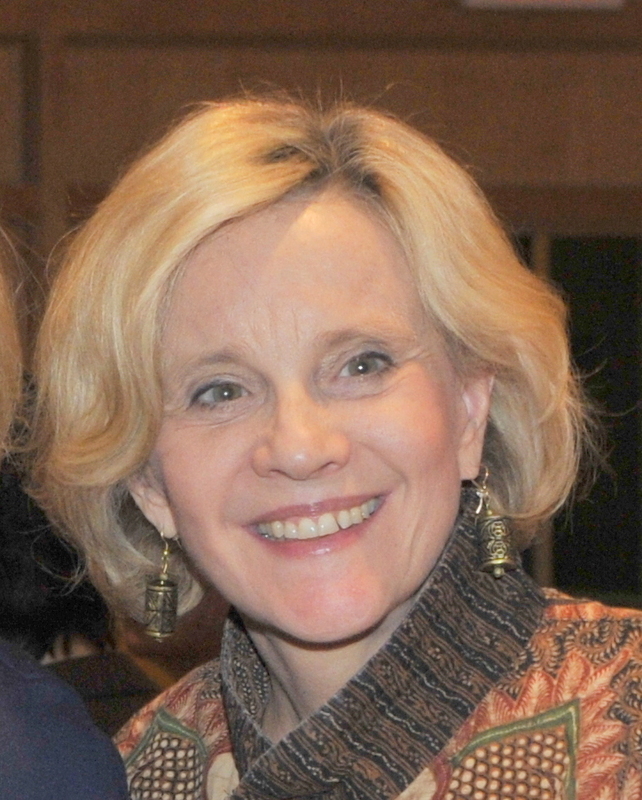 Judy holds a Masters in International Affairs from Columbia University, specializing in economic development, and an honorary doctorate in humane letters from DePauw University.